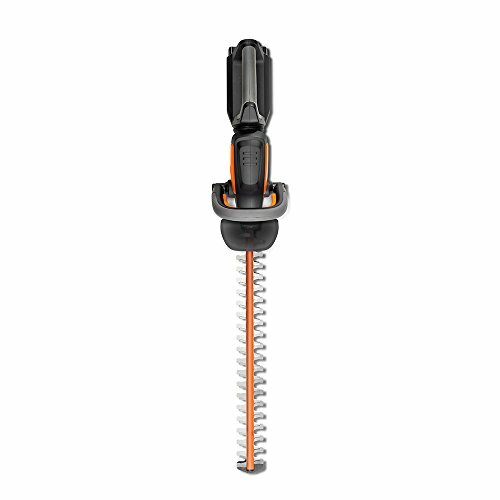 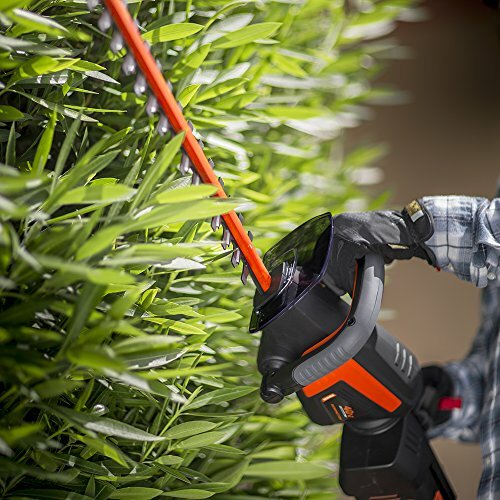 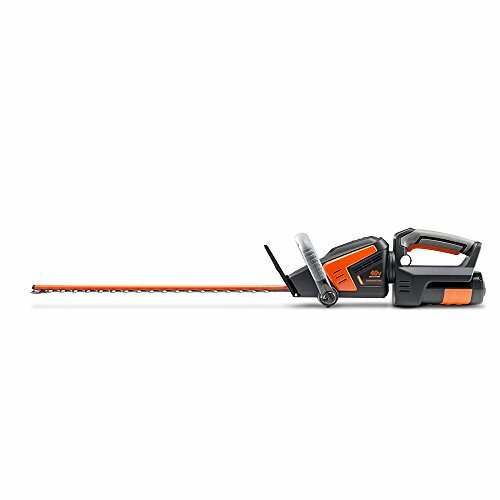 Take on even the toughest branches with comfort and ease when you use this 40V battery-powered hedge trimmer – without the fuss of cords and fuel. 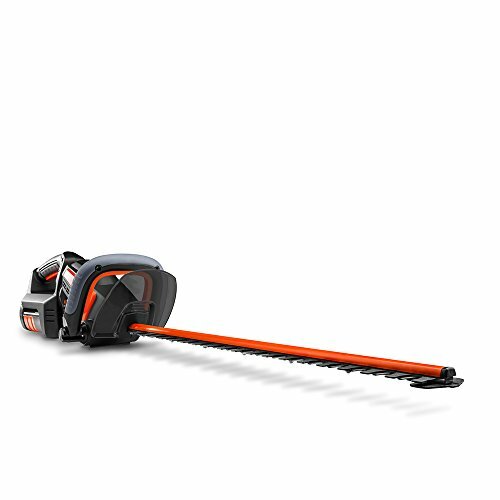 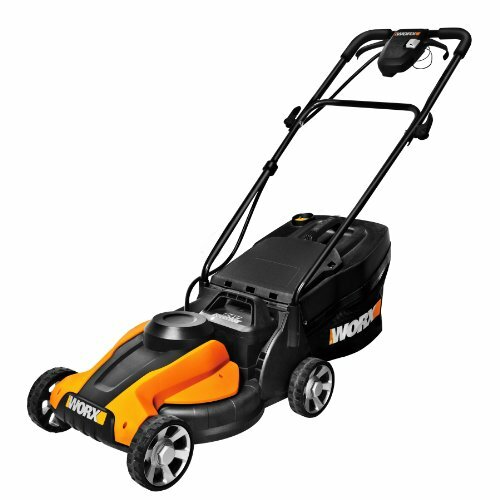 The 22-inch dual action cutting blades will give you a precise, clean cut every time, helping you to shape your hedges in a snap. 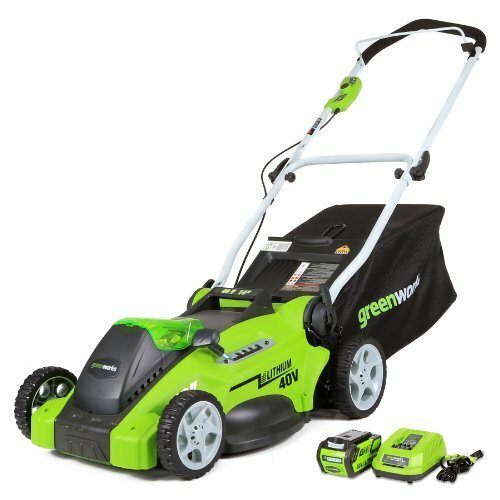 All with a 3-year limited warranty.